Dr. Gilfert earned his Bachelor of Science from Shippensburg University and completed his Doctor of Podiatric Medicine at the Temple University School of Podiatric Medicine. He is a member of the American Podiatric Medical Association, is Board Certified by The American Board of Podiatric Surgery, and is a Fellow of the American College of Foot & Ankle Surgeons. He has been practicing in Mechanicsburg, PA for 25 years. He is an active attending staff physician of the The Pinnacle Podiatry Residency program. Dr. Gilfert finds great satisfaction in working with the latest technological advances to properly diagnose and treat foot and ankle problems, and get people back on their feet as quickly as possible. He specializes in sports medicine, bunion surgery, and flatfoot reconstruction. In his spare time, he enjoys gardening, travel, home projects, and aviation. Dr. Rosso attended The University of Pittsburgh at Johnstown where she earned her Bachelor of Science in Biology. She completed her Doctor of Podiatric Medicine degree at the Ohio College of Podiatric Medicine in Cleveland, OH, followed by two years of podiatric orthopedic and podiatric surgical training at the Lebanon VA Medical Center. Dr. Rosso is a member of the American Podiatric Medical Assocation, and is Board Certified by the American Board of Podiatric Surgery. She is also a fellow of the American College of Foot and Ankle Surgeons. She has been enjoying practicing podiatry in Mechanicsburg, PA for 15 years. 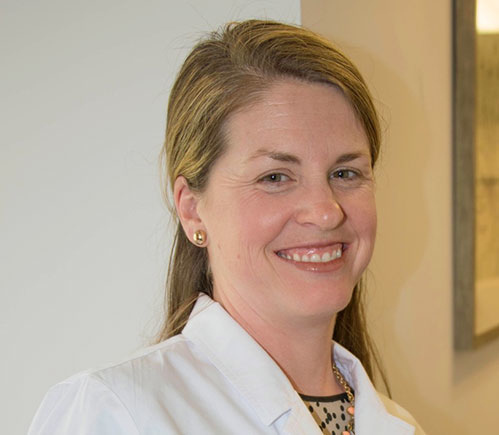 She is on staff at the Pinnacle Health Wound Center, and is an active attending physician for The Pinnnacle Health Podiatric Residency Program and the Lebanon VA Podiatry Residency Program. Her focus is diabetic limb salvage, sports medicine, and forefoot surgery. In her free time, she enjoys playing acoustic guitar, fitness and nutrition, and spending time with her family. Dr. Fugate graduated from Washington and Jefferson College with a degree in Biology. She then graduated from Temple University School of Podiatric Medicine. Dr. Fugate continued her podiatric training at Washington Hospital Center and Mercy Suburban Hospital in Norristown, PA. 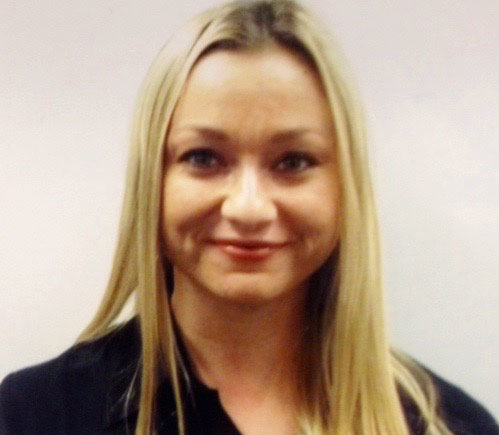 Her interests include diabetic foot care and common ailments of the pediatric and geriatric populations. She resides in Lebanon with her husband and 3 children. 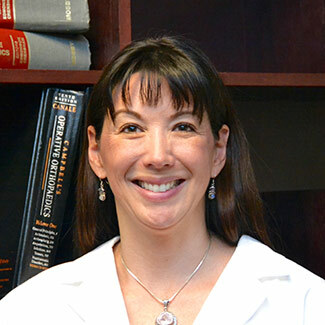 Dr. Schmoyer earned her Bachelor of Science degree at Penn State University and completed her Doctor of Podiatric Medicine degree at Temple University School of Podiatric Medicine. Following graduation, she completed three years of residency training at both Staten Island University Hospital in New York and Presence Saint Joseph Hospital in Chicago, Illinois. Her training focused on diabetic limb salvage and forefoot reconstruction. Her practice philosophy emphasize conservative and non-surgical treatment strategies to restoring foot and ankle health and function. In her free time, she enjoys spending time with her family, running, and traveling. 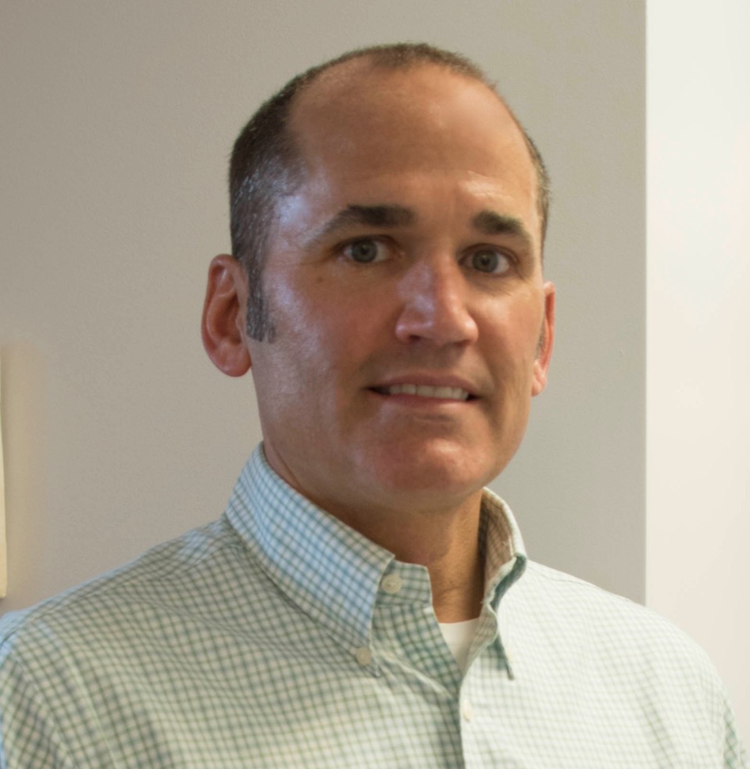 Originally from New England, Dr. Luzzi began his career in medicine more than a decade ago as a member of the clinical research staff at Yale University and Massachusetts General Hospital. After earning his Master’s Degree, he completed coursework at Harvard University in Cambridge, Massachusetts, followed by four years at Temple University School of Podiatric Medicine, where he graduated with honors among the top of his class. He went on to complete a 3-year residency in Foot and Reconstructive Ankle Surgery at Pinnacle Health Hospital in Harrisburg, PA., training with the best foot and ankle specialists in the area. During his final year of training, he was elected chief resident and completed additional rotations in plastic, orthopedic, and microvascular surgery. Dr. Luzzi’s treatment philosophy is centered on first utilizing conservative modalities to restore normal foot and ankle function in both children and adults. When conservative measures fail, his surgical specialties include the correction/removal of soft tissue masses (warts, tumors, neuromas, cysts), bunions, hammertoes, joint arthritis, and flatfoot deformity. 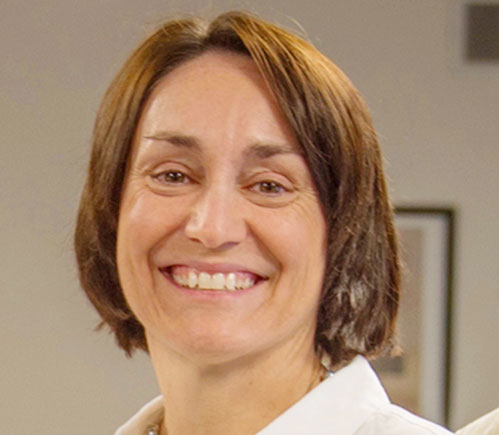 Dr. Helen Gold is originally from New Jersey and graduated from Ursinus College with a BS in Biology and Temple School of Podiatric Medicine with a Doctorate in Podiatric Medicine. She completed her surgical residency in the Philadelphia area and has been practicing Podiatric Medicine and Surgery for more than 20 years. She has been a Board Certified Foot and Ankle Surgeon for more than two decades and continues to learn and implement new treatment modalities regularly. Her focus is on conservative and surgical foot and ankle care with a focus on caring for each patient as a unique individual. Treatment is viewed as a journey that the doctor and patient travel together as a team. On a personal level, Dr. Helen Gold lives in the Harrisburg area with her husband and two very handsome golden doodles. She and her husband have five children and two grandchildren and enjoy outdoor activities and travel.